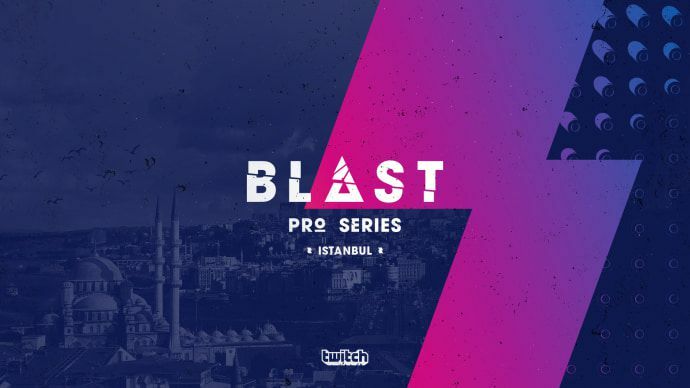 The second tournament in the BLAST Pro Series will take place in Istanbul, Turkey. After making its debut in Copenhagen, Denmark last November, BLAST Pro Series is returning in 2018 with another event. Later this year, BLAST Pro Series will head to Istanbul, Turkey for its second invitational in the global tournament series, according to a press release. One of the six invited teams has already been revealed, as Turkish squad Space Soldiers will play in their home country against five of the best teams in the world. BLAST’s launch in Copenhagen in November saw more than 2.5 million unique viewers on Twitch alone and reached over 180 million households worldwide, according to BLAST. The tournament series promoted a new format that featured all six teams playing simultaneously. This was done to eliminate wait times and uncertainty on when teams played. Unfortunately, in the inaugural event, persistent server outages forced BLAST to cancel all of the opening day matches after a three-hour delay to kick off the broadcast. The event eventually began the following day, but some fans were expectedly not pleased with the first day’s problems. The first invited team, Space Soldiers, finished top 11 at their most recent event, the ELEAGUE Major: Boston, falling just one win short of qualifying for the New Champions Stage and earning Legend status for the next major. The team’s most notable accomplishments include a first-place finish at the Europe Minor Championship in November and fourth-place at the WESG Finals last January. The Space Soldiers are looking forward to playing in front of their friends and family in their own country. Team captain Engin “MAJ3R” Kupeli and SS are excited for their chance to join SK Gaming as BLAST Pro Series champions later in the year. 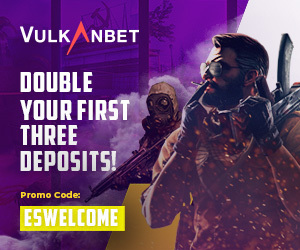 The official date, prize pool, teams, and broadcast talent will be announced at a later date, but according to BLAST, all will be revealed well in advance of the event.